DALLAS TX November 13, 2018 – At the SC18 conference today Excelero, a disruptor in software-defined block storage, announced that its NVMesh® 2 software will support the BlueField™ dual-port 100Gb/s system-on-a-chip (SoC) and smart network interface card (SmartNIC) adapters from Mellanox. 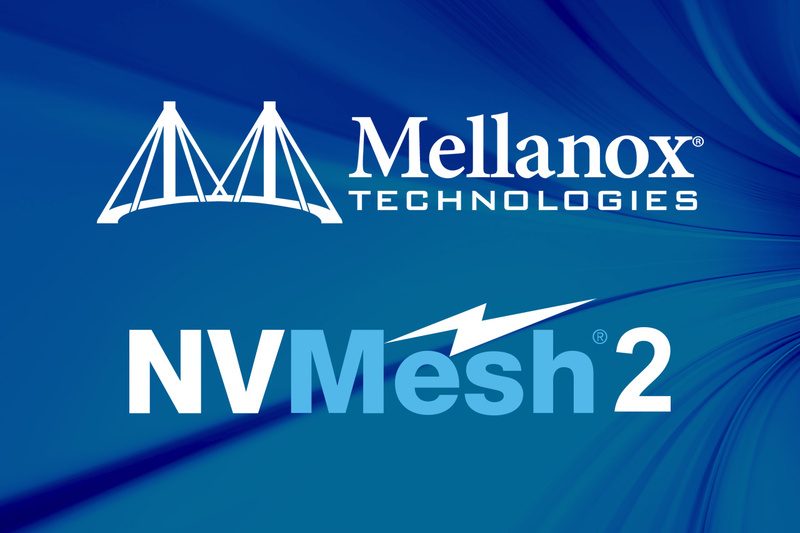 BlueField’s record-setting NVMe over Fabrics IOPs and ultra low latency will add to the already impressive performance and cost-advantage that Excelero’s NVMesh software delivers for today’s most demanding applications, including high performance computing. Because computers using NVMesh on BlueField offload IO processing to the BlueField SmartNIC, they free CPU resources for other much needed processing tasks, achieving greater cost-efficiency.